Chem-Dry is the world’s leading carpet cleaner with international coverage by locally-owned franchises. Chem-Dry – Where we clean for your health. Chem-Dry technicians go through a great deal of training to be professional carpet cleaners that our customers can trust. Different types of carpet need unique care. We make it a point to understand your specific carpet and its needs so no damage is caused to your home. Our level of respect for our customers and their homes, along with our fast-drying and deep cleaning solution, enables us to leave you satisfied! With locations throughout New Zealand, it makes scheduling an appointment easy. Contact us today to get in contact with your local Chem-Dry carpet cleaners! A cleaner home is just a click away. 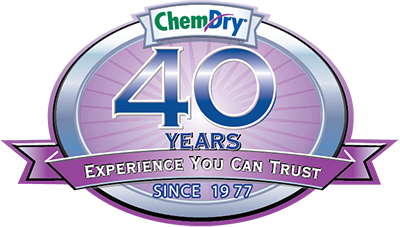 The Chem-Dry® system originated in the USA in 1977 when a revolutionary carbonated solution that not only cleaned beautifully, but was also safe and non-toxic, was formulated. The Chem-Dry® system came to New Zealand in 1986. Chem-Dry® has now become the world’s favourite carpet and upholstery cleaning company, with a New Zealand network of franchises equipped to clean almost any surface in your home and business.